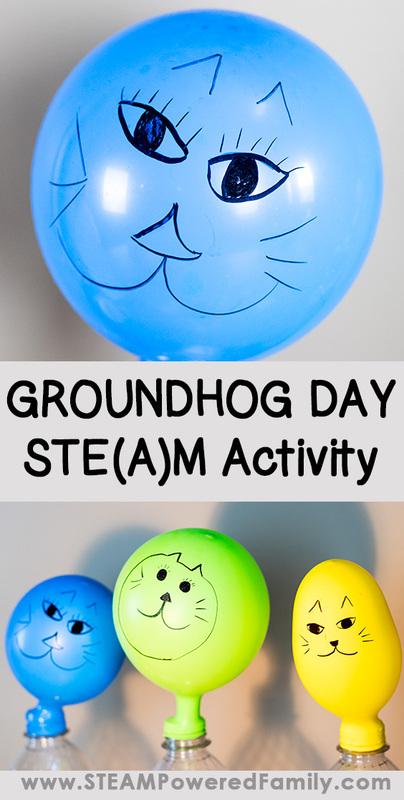 Celebrate Groundhog Day this year with this science experiment that includes a little art and math. Will your ground hog see it’s shadow? 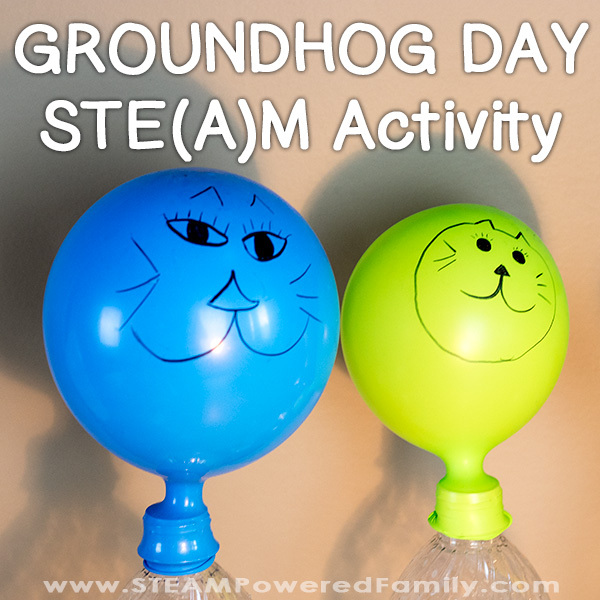 Find out with this exciting Groundhog Day Kids STEM Activity. 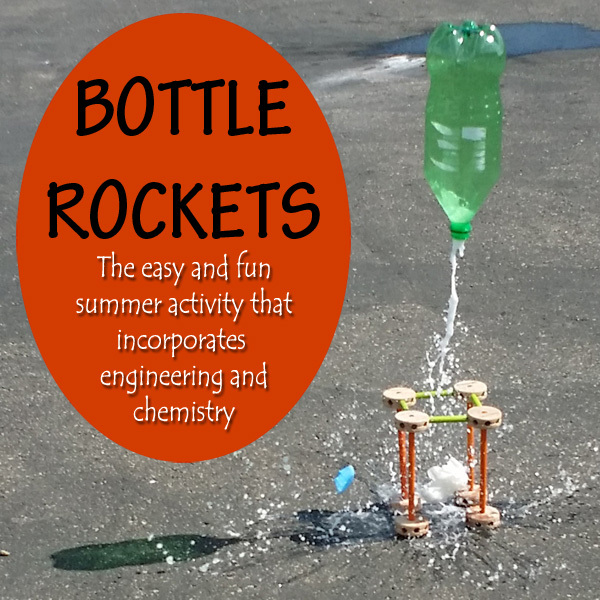 This STEM activity is actually more of a STEAM activity, as there is an opportunity for some amazing artistic creations as part of the process. 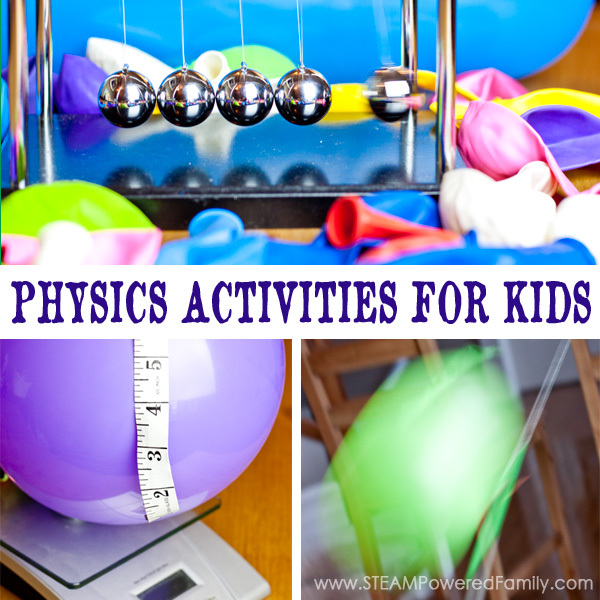 Parts of this activity can get messy and may be best done by older kids or an adult assistant. Teachers may also chose to do this activity as a demonstration, but I recommend a helper for one of the steps. Groundhog Day is celebrated on February 2, which is known as Candlemas in the church. Candlemas falls halfway between Winter Solstice and Spring Equinox and has a long history of importance in many cultures throughout Europe and was brought to North American in the 1800’s by the Germans. Looking to hibernating animals to help predict the seasons on this day, is a tradition that dates back thousands of years in Europe, where they believed that badgers had the ability to predict changes in the seasons. This was important, as farmers needed to know when to plant their crops. So they carefully watched on February 2 to see what would happen when the badger poked his head up out of his hole in the ground. If he saw his shadow, he will return to his burrow and there will be 6 more weeks of winter. We will have a second winter. If he doesn’t see his shadow, then spring is on it’s way. I found a great article on Groundhog Day in Canada and the USA here. The first step is to set up your space. You will want to be near a wall so you can aim your light at your bottles to create the shadows. The light is your sun! Clean and rinse your bottles and remove any labels so you can see the reaction. For our experiment we decided to keep our vinegar as the constant and our baking soda as our variable. We chose three variable amounts, which means we needed three balloons or ground hogs! 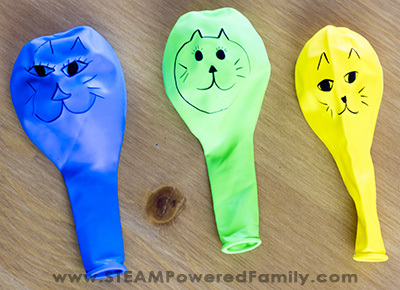 Blow up the balloons and clamp the end so the air doesn’t escape. 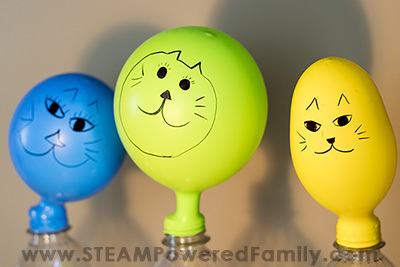 Using markers draw on the balloons to create your groundhog faces. 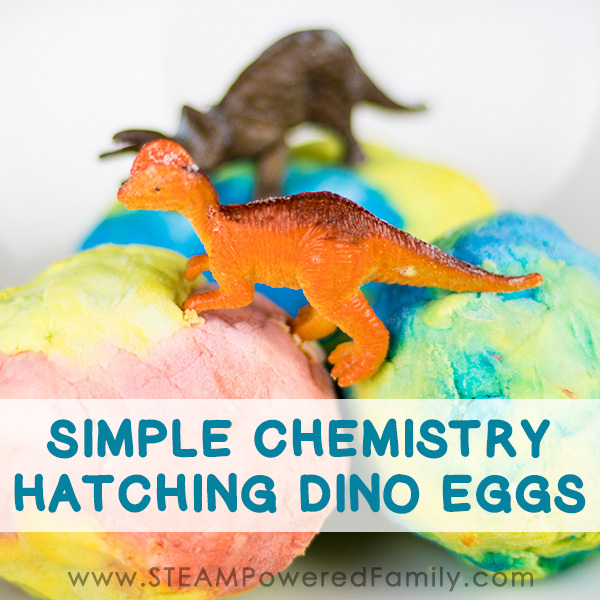 Let kids go crazy and be creative with this. There are no rules. 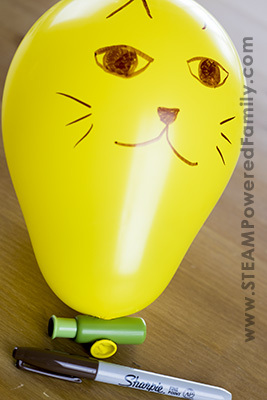 Even which animal was used on this day has varied over history and location, so encourage kids to be creative with their balloons. 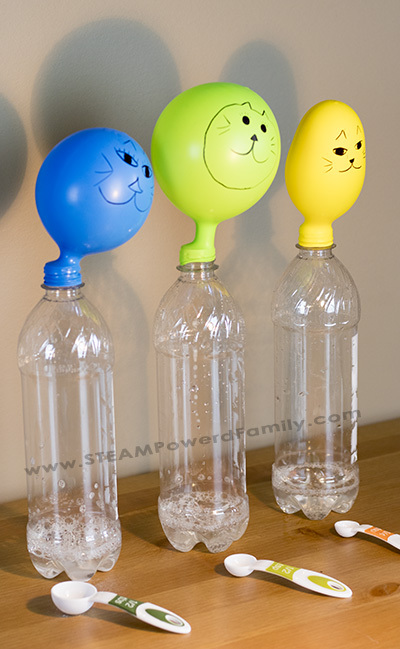 Once they are done decorating their balloons, let them deflate and set them near the bottle. Decide on how much you are going to alter your variable. We decided to use 1/4 teaspoon in the first bottle, 1/2 teaspoon in the second bottle, and 1/2 tablespoon in the third. For our constant we used 1/4 cup of vinegar. Teaching tip! This is a great opportunity to discuss the importance of the scientific process and how we control and alter certain variables to see how it affects our outcomes. 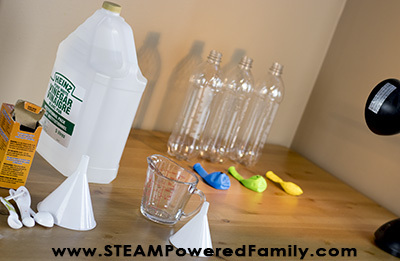 Add 1/4 cup of vinegar to each bottle (use a funnel to limit mess). This next step is best done with a helper. Have one person add the 1/4 teaspoon of baking soda to the first bottle then quickly place the balloon over the top of the bottle. Repeat for each bottle. You can use a funnel to add the baking soda, but be careful that all the baking soda is getting into the bottle. We ran into issues with the funnel getting clogged and not all of our baking soda was added. This resulted in some wonky results and required some investigation to figure out what went wrong. Now examine your balloons and see how they vary. Don’t forget to examine the shadows on the wall! Did your groundhogs see their shadows? Classroom Tip! If you are teaching in a classroom you can have the kids work in pairs and assign each pair different measurements for their vinegar and baking soda. 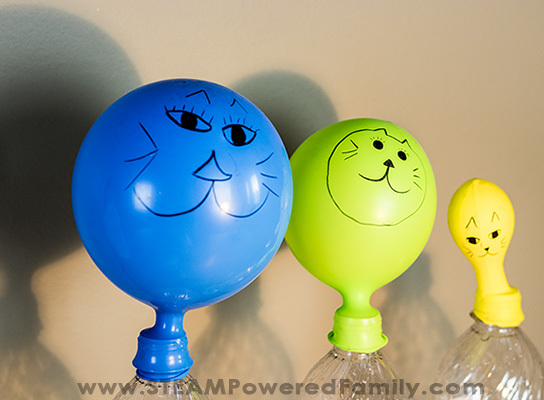 The balloons will stay inflated for a little while, so the kids can do their individual experiment, then bring it up and compare it to the results other teams got with their different ratios of ingredients. Like many of our favourite chemistry experiments, this is a simple vinegar (acid) and baking soda (base) reaction. When the two are mixed they release Co2 gas which is what causes the balloon to blow up. When you alter the amount of baking soda added to the bottle, it affects how much CO2 is released and therefore how much the balloon blows up. What happens when you keep the baking soda amounts constant and make vinegar your variable? What happens if you change the size of the bottle? Or size of the balloon? How long does your balloon stay inflated? Use a timer and see how the amount of baking soda and vinegar affects how long the balloon stays inflated.